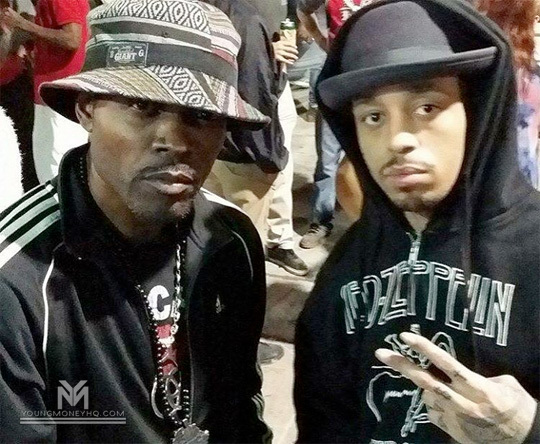 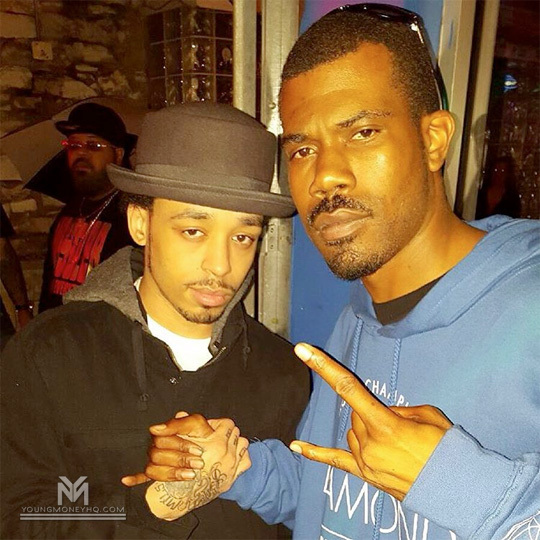 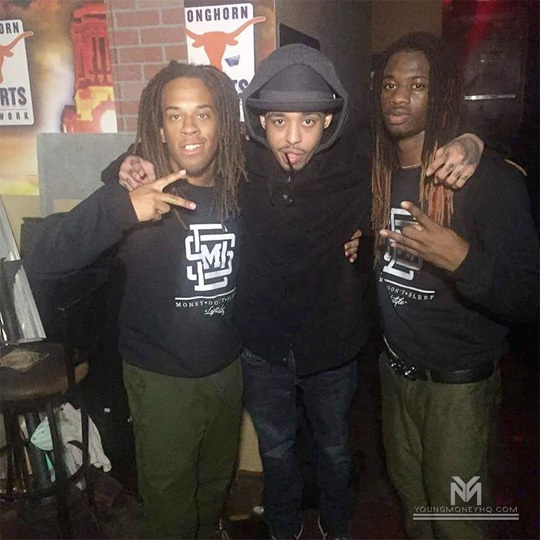 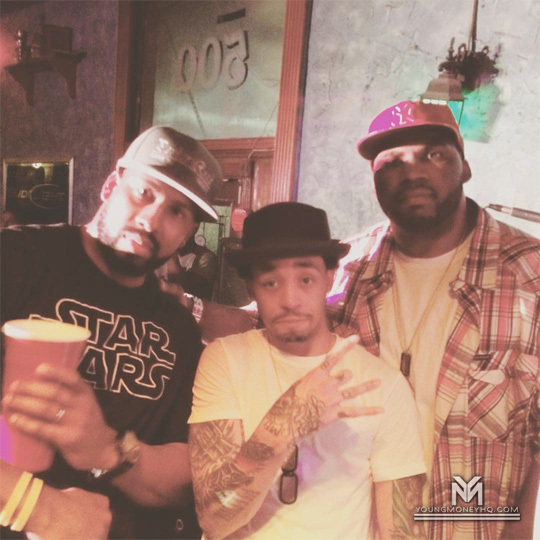 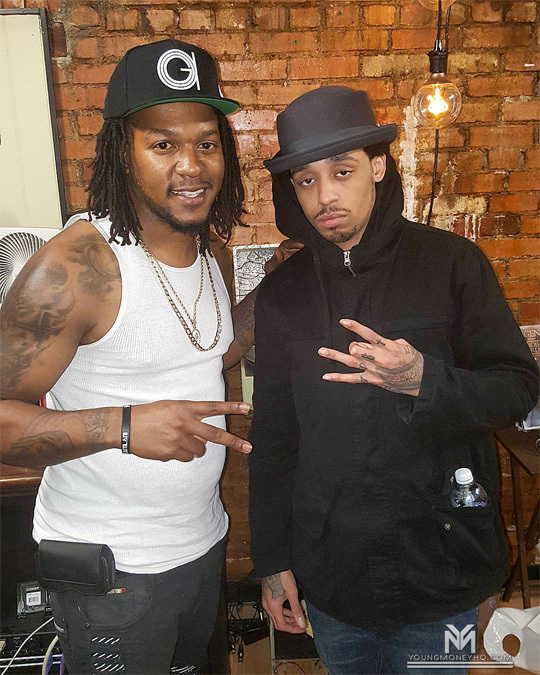 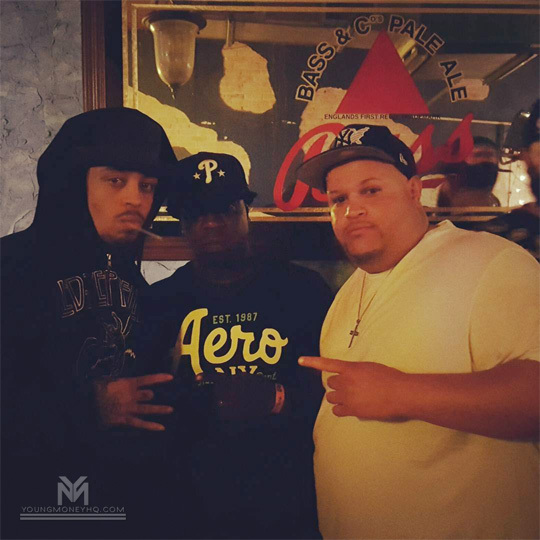 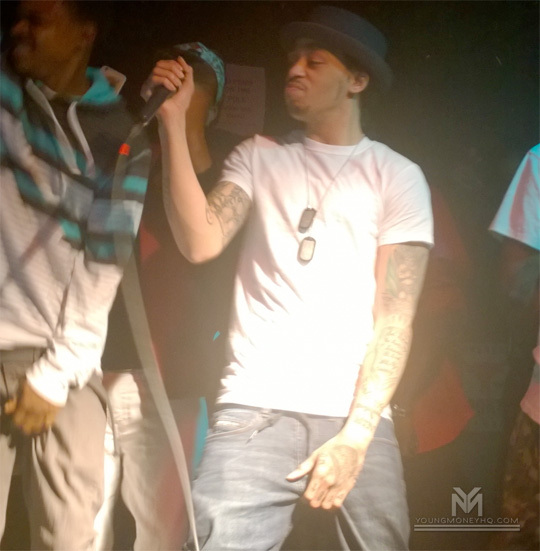 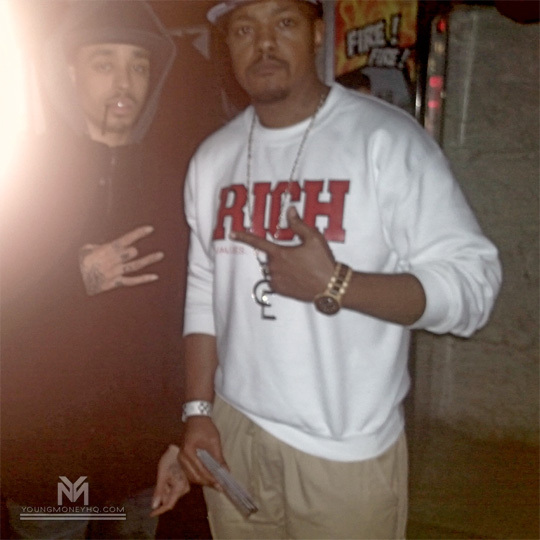 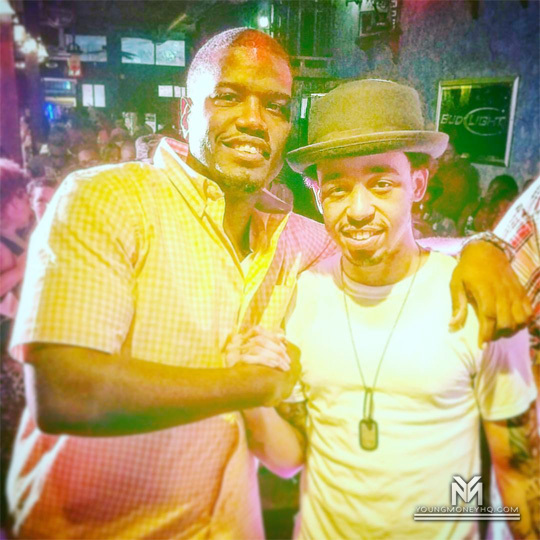 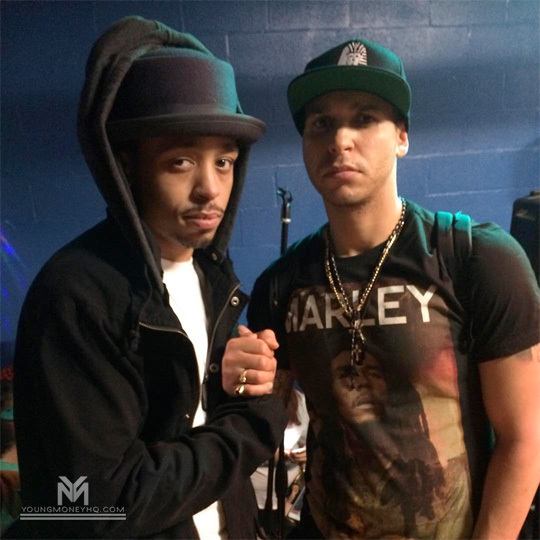 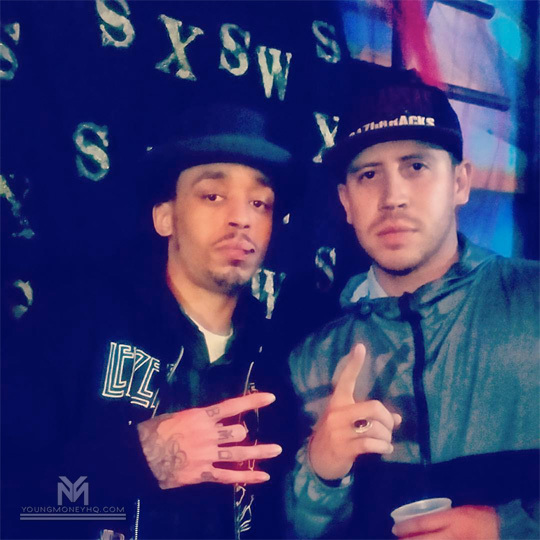 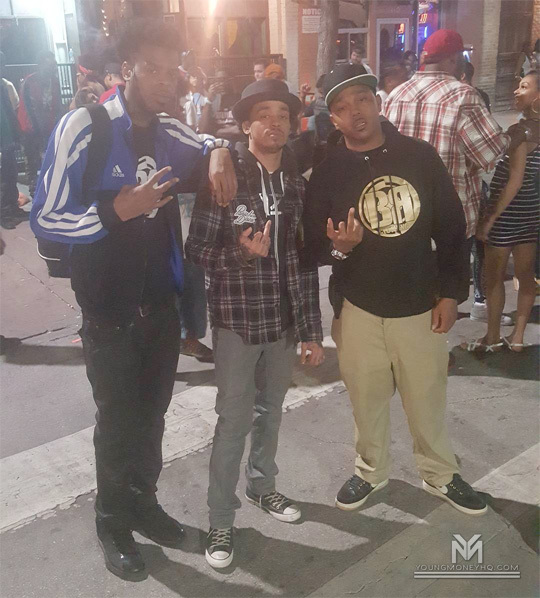 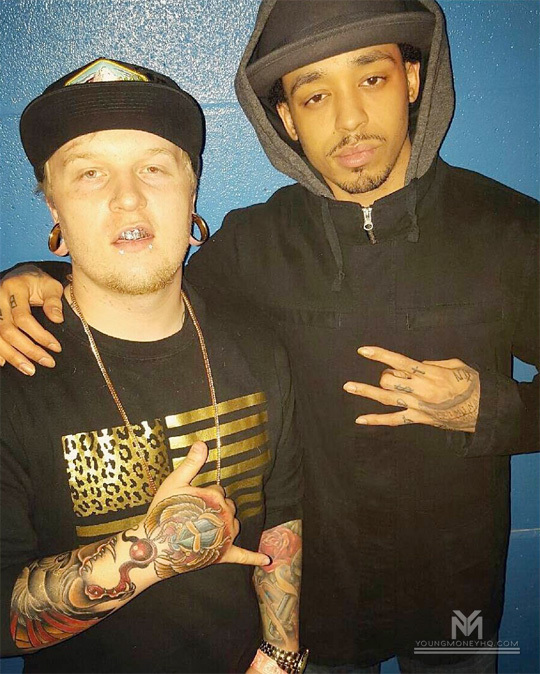 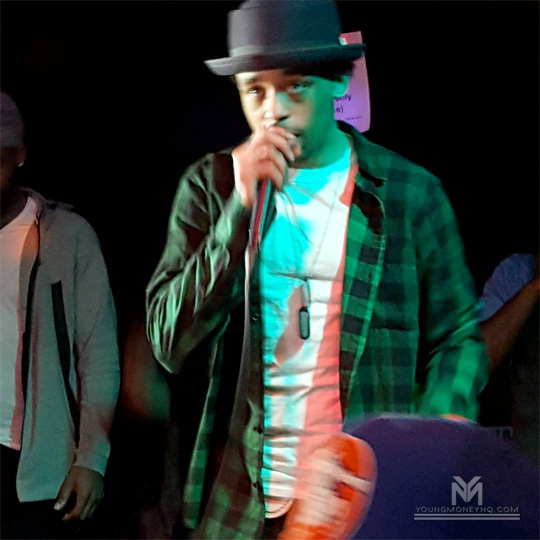 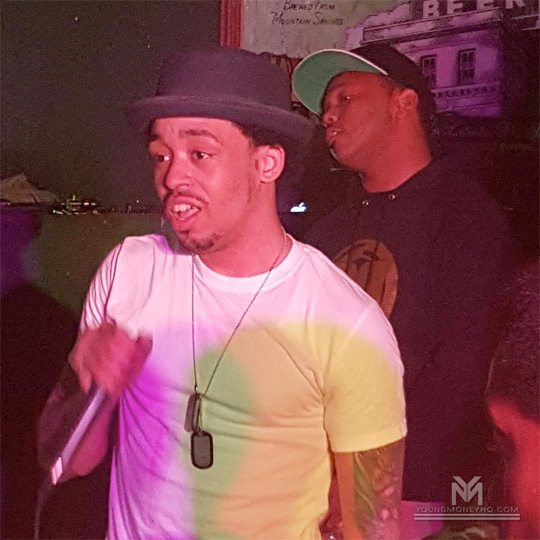 Cory Gunz was a headliner for 4 nights on the 8th annual “Get Money Stop Hatin” tour during SXSW this month. 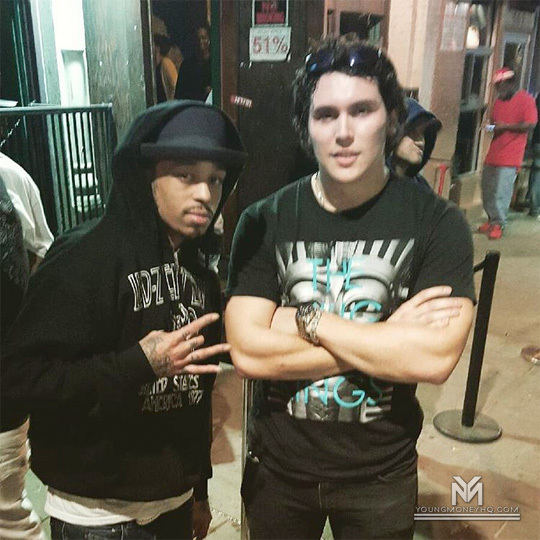 On March 7th and 9th, the Gunna performed live at The 512 Bar on 6th Street in Austin, Texas. 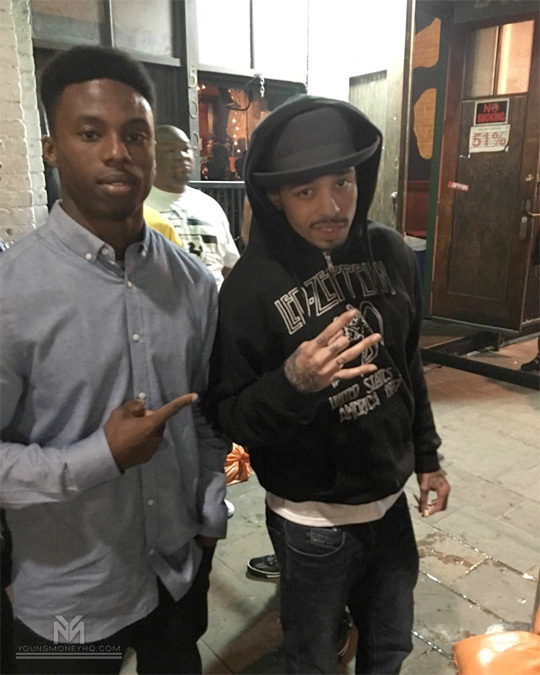 On March 12th and 13th, he performed live at the Bayou Lounge cocktail bar, also in Austin. 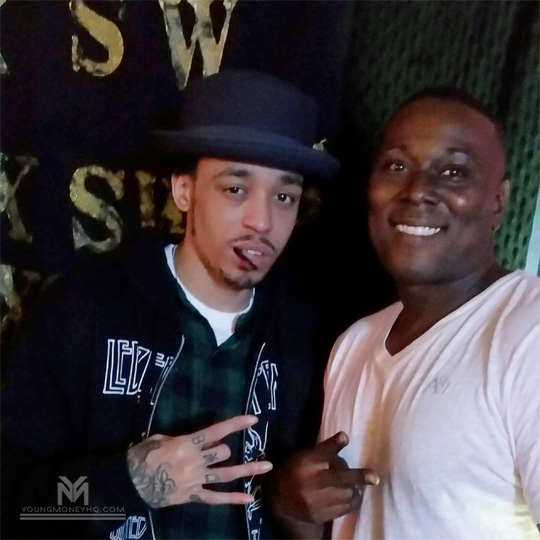 You can view plenty photos of Cory chilling backstage with fans and performing at the event on each day after the jump below. 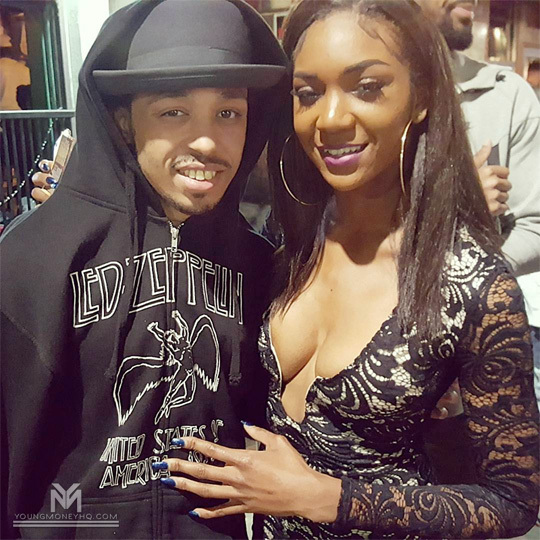 Click here to also check out pics of his Young Money label-mate Shanell at this year’s “Get Money Stop Hatin” tour! 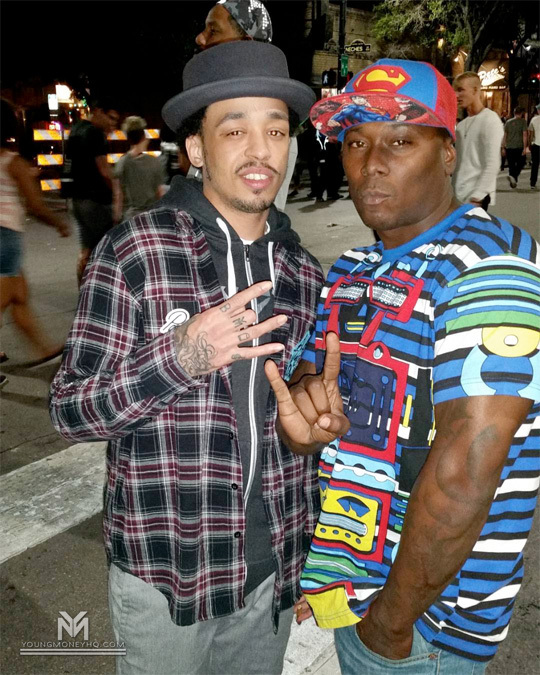 Photo credit: A.P. 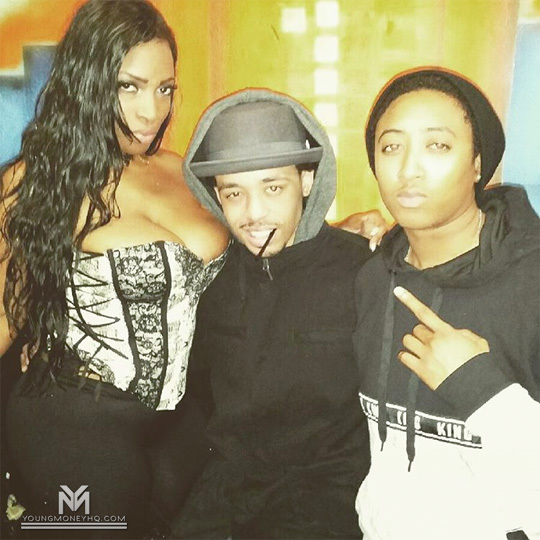 Appleberry, Dchaux, Drew Rose, GLITZ, Jayali, Mon Boyd, Q Carter, Rambo Rich, SinCity Cairo, and Troi Michel’le.